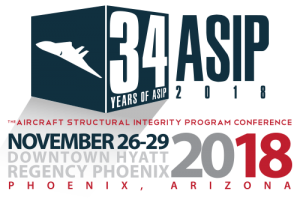 ESRD @ NAFEMS Americas 2017 Wichita Event | ESRD | Engineering Software Research and Development, Inc.
Next week, ESRD will co-sponsor, exhibit and present at the NAFEMS America’s 2017 event “Aerospace Simulation Engineering: The Big Issues”. This one-day event on November 8, 2017 will focus on addressing the new & demanding requirements for numerical simulation in the Aerospace & Defense industry. Aerospace manufacturers and suppliers are facing an increasingly challenging and competitive marketplace as their products are becoming more complex via tighter integration of systems and cyber-physical environments. 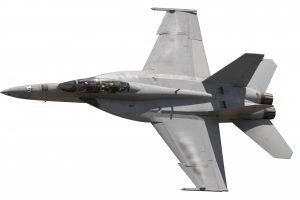 The current industry demands that engineers design safe and reliable aircraft, meet increasingly stringent fuel-economy standards, invent cost-effective approaches for exploiting new fabrication techniques such as additive manufacturing and use of cutting-edge design-for-purpose materials. 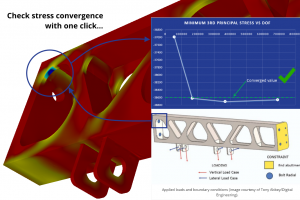 Utilizing the latest engineering simulation tools effectively, accurately and efficiently to meet business goals has never been more critical, as aerospace engineering continues to move into a highly-advanced technological space. This conference will cover a wide range of topics, addressing every aspect of analysis & simulation in engineering in the aerospace industry. We look forward to connecting with the NAFEMS community on these topics, and meeting you face to face!